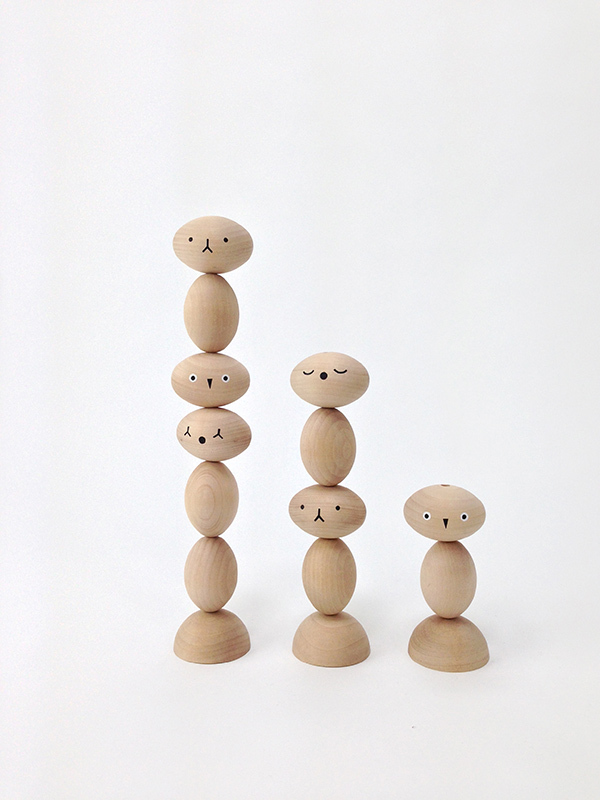 TOTO The Toy Totem is a stacking toy, puzzle & sculpture. 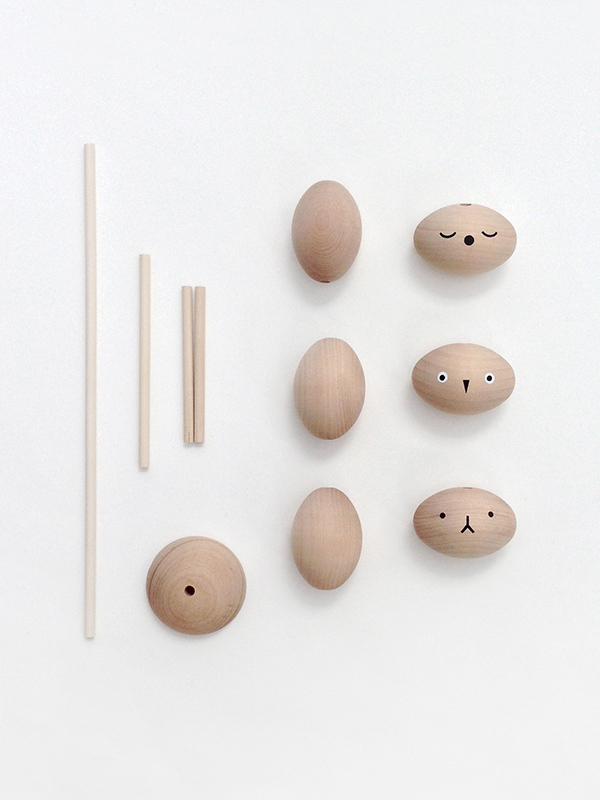 It's simple, adorable and has many different looks! 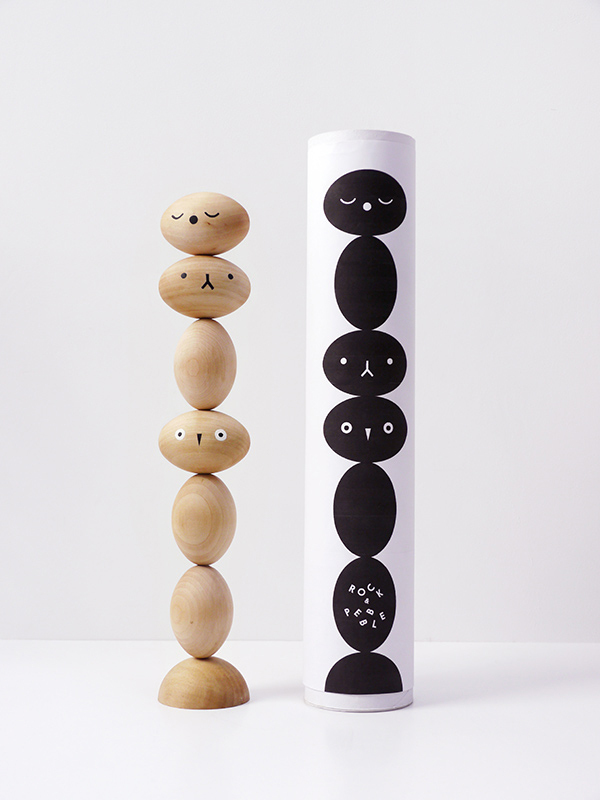 You can stack them in a variety of arrangements and heights to create new TOTOs. 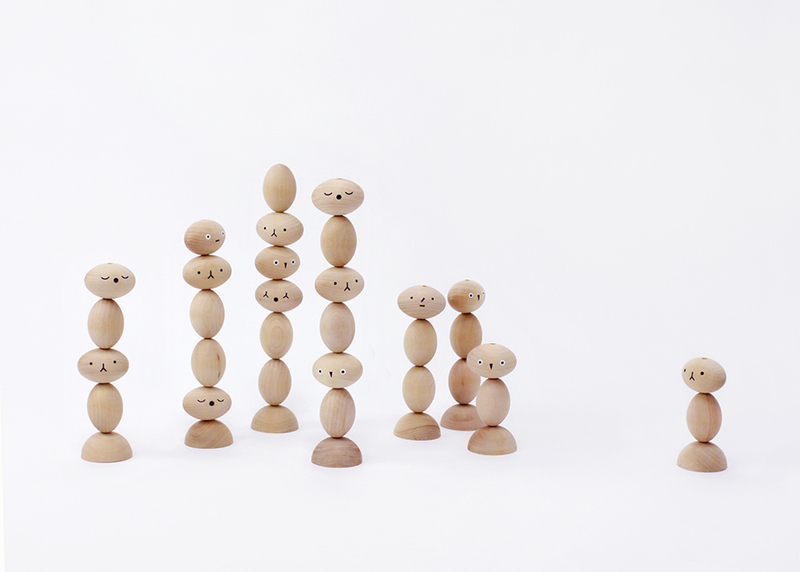 However you choose to stack your TOTO there is always a sense of delicate visual balance. TOTO comes in a tube with a play guide. Faces are hand painted and the designs will vary from those shown in the photos.